Digital marketing is a fast-paced industry and one that seems to attract lots of buzzwords. Sometimes it can feel like you’re speaking a different language when you’re talking to your content marketing agency! “Smart content” is one of those terms that has popped up in the last few years. There’s definitely a lot of excitement around its possibilities. 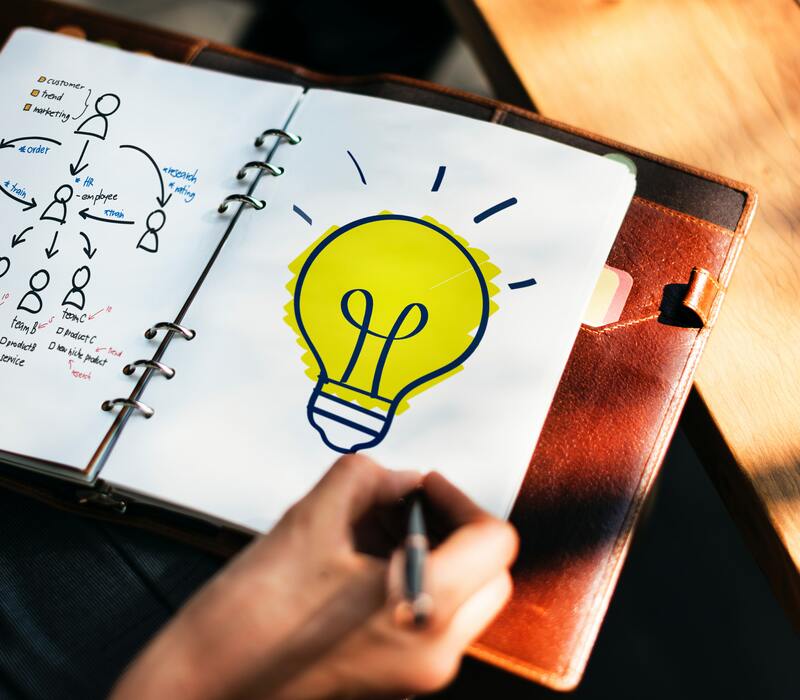 If you’ve heard about smart content but don’t understand exactly what it is, or you’re wondering how you can utilize smart content within your marketing strategy, keep reading – all will be explained! 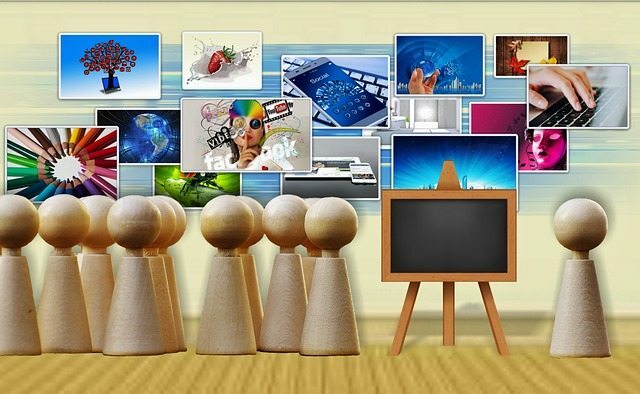 Content can be customized according to customer demographics and characteristics. Personalization, better targeting, automatic optimization, and measurability are some advantages of dynamic content. “Smart” content is just another name for dynamic content. If that term sounds more familiar to you, it’s probably because you’re aware that there are “static” websites and “dynamic” websites. Static websites are hard-coded and display exactly the same information to all viewers at all times. Dynamic websites pull their content from a database and construct webpages on the fly, meaning that the data displayed can change to suit the viewer. In fact, the vast majority of websites these days are dynamic. There are not so many static websites around. This is because they’re both more powerful and more flexible. As the data is stored in a database and completely separate from the visual design, it’s very easy to update the look of the site. The content isn’t all mixed in with the display code. Dynamic content or smart content works on much the same principle. Smart content can change and adapt dynamically, depending on who is reading it. This way, content can be targeted to the reader, creating a more individual experience and potentially boosting conversions. 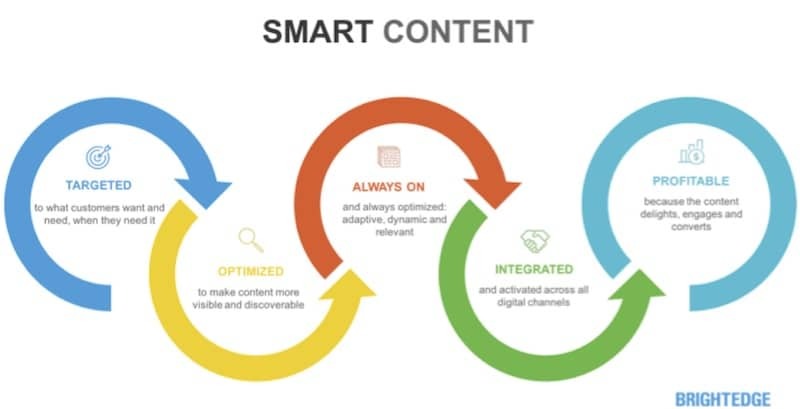 How Does Smart Content Work? Smart content references your CRM or marketing automation platforms and other software to find out information about the individual that is using it. This information can then be used to customize the content in various ways. We’ve also seen a basic form of smart content in action as emails customized with our own name, but smart content can be a lot more sophisticated than this. For example, you could divide your site users into different targeted groups and optimize your content for each group. Then it’s not only more personalized but also more likely to convert. 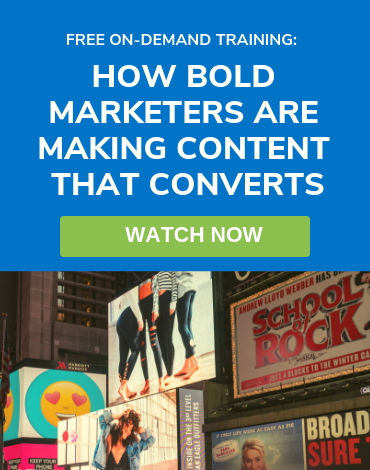 There’s no limit to the customizations you can make with smart content. You could do something as subtle as slightly changing your CTAs or headings to appeal to different user groups. You could change the visual appearance of your content with different images and colors. Or, you could display completely different content to new users than you do to returning users. All marketers know that personalized content performs better than generic content. 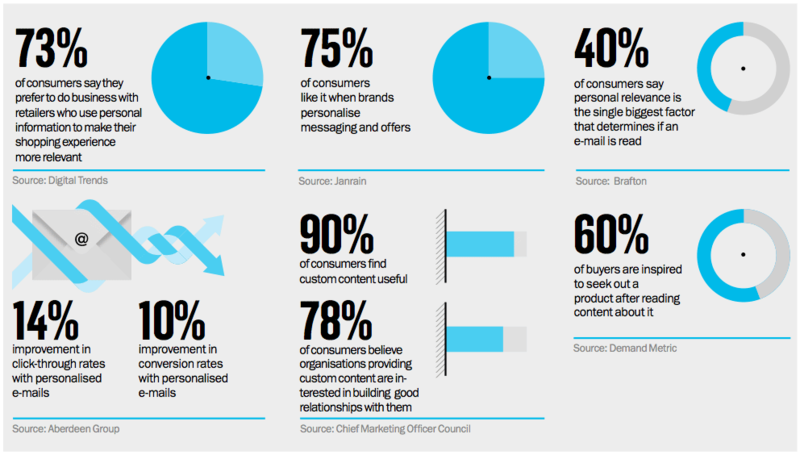 Personalized email messages are 26% more likely to be opened than emails with non-personalized subjects, and about 78% of consumers say they are unlikely to engage with brand promotions (according to a Marketo survey) if they’re not tailored to their previous interactions. Smart content gives you the power to create content that is highly personalized and relevant to the person reading it, resulting in a better experience for the user, and a higher chance of conversion for you. 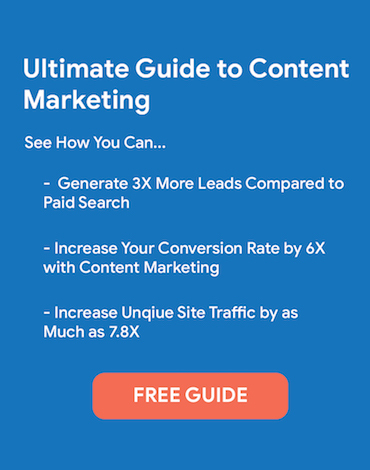 The data collected by your CRM and marketing software, combined with the automation and intelligence of smart content software, enables you to create content that is highly targeted toward very specific groups of users. With traditional marketing, it would simply not be practical to create more than a few different versions of content. The process of creating the various versions, as well as measuring results, would simply be too time-consuming and complex otherwise. 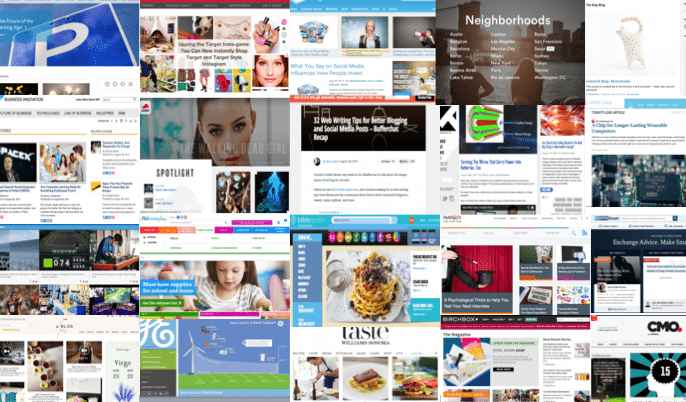 However smart content enables you to create an infinite number of different variations on one piece of content, targeted for as many different groups as you need. Smart content really starts to demonstrate its power when it utilizes AI-powered automation to optimize for conversions in real-time. Sophisticated machine learning algorithms mean that your content can optimize itself automatically with each user visit, learning from the actions of each previous visitor. This means there’s no need for time-consuming and resource-intensive A/B testing to optimize your marketing messages – the software takes care of everything automatically. 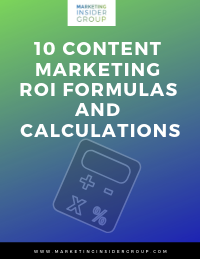 Smart content offers an impressively higher ROI than static content for all of the above reasons and crucially, the data that allows you to calculate ROI accurately is easy to collect and measure. 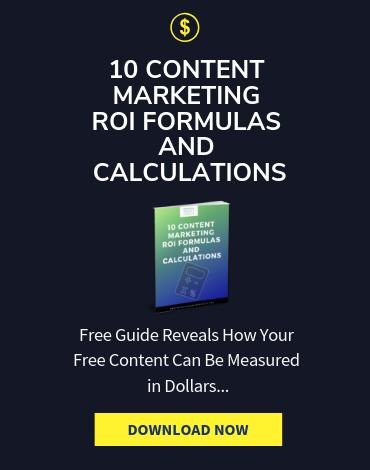 Marketing software with smart content functionality makes it easy to see how people are interacting with your content, including how long they’re reading it for, where they click, and if that click leads to a sale or other conversion. Smart content may sound like quite a complicated thing to set up, and it’s true this isn’t something you should attempt on your own unless you have advanced coding skills. One of the best places to start is by making sure you know your audience really well and collecting as much data as possible. 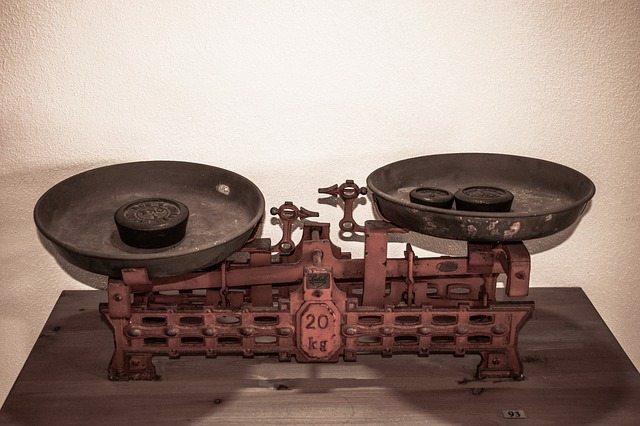 The more accurately you can segment your audience, the more effective your smart content will be. The good news is that there are some great software packages available that can handle your smart content for you, making it straightforward to personalize your content to targeted audiences. Concured is just one example of a content platform powered by AI that makes it easy for businesses and marketers to create content tailored to a specific audience, as well as helping to index and organize your content, track its performance, and plan your future content strategy informed by data-driven research. Out of interest, were you paid by Concured, Michael? Hi Jacqueline, In a sense. I’ve been retained by CONCURED as part-time CMO for the company.